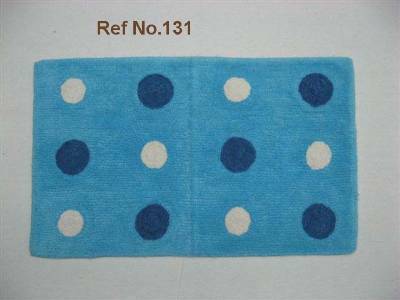 We are one of the leading manufacturers suppliers of wholesale floor mats, bath mats, floor coverings, based in erode with factories in Bhavani, in karur in India. We manufacture supply cotton floor coverings, floor mats, terry bath mats from our factories in India. 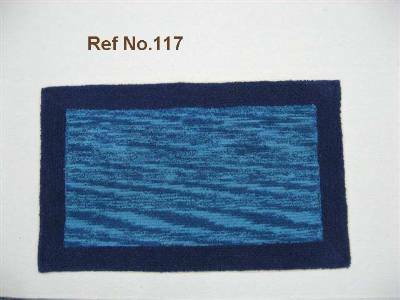 Manufacturer supplier of wholesale floor mats, floor coverings manufactured supplied in our factory in tamilnadu in India. 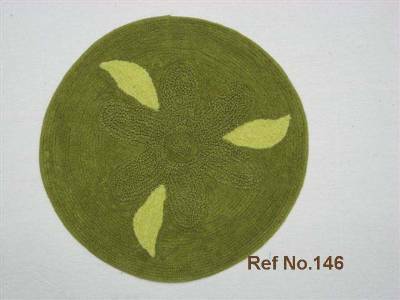 Round shaped floor bath mats manufactured using cotton terry fabric in wholesale from our factories in erode in India. 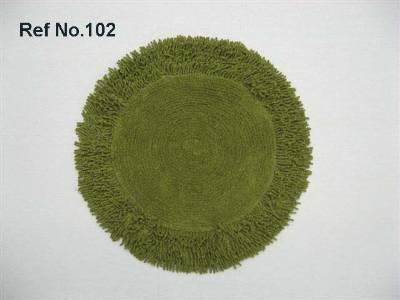 Green colored floor bat mats floor coverings manufactured supplied in wholesale from our factories in India. 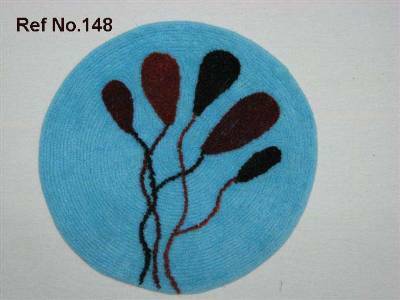 Oval shaped floor bath mats manufactured in cotton terry fabric from our factory near erode in tamilnadu in India. 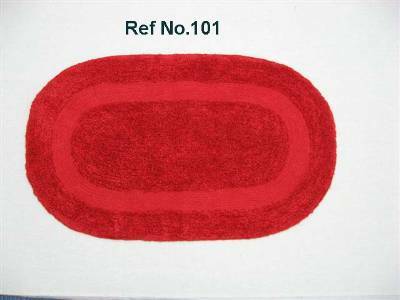 Round shaped floor coverings, floor mats manufactured using cotton terry cloth from our factories in India. 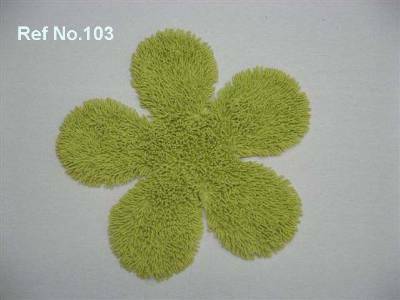 Indian manufacturer supplier for floor shaped green bath mat supplied from our manufacturing facility in erode in tamilnadu. 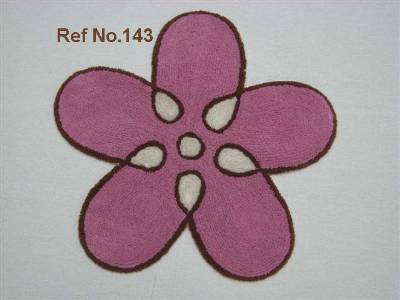 Flower shaped bath mats supplied in cotton terry fabric made from our factory in erode in India. 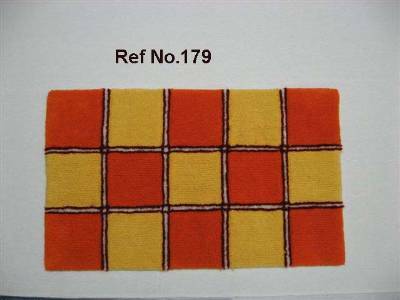 Wholesale manufacturers of varieties of floor coverings as printed bath mats, jacquard floor mats from our factory based in India. 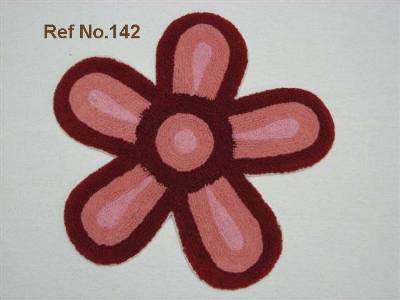 Multi-coloured floor coverings suppliers, wholesale floor mats manufacturers based in erode in India.